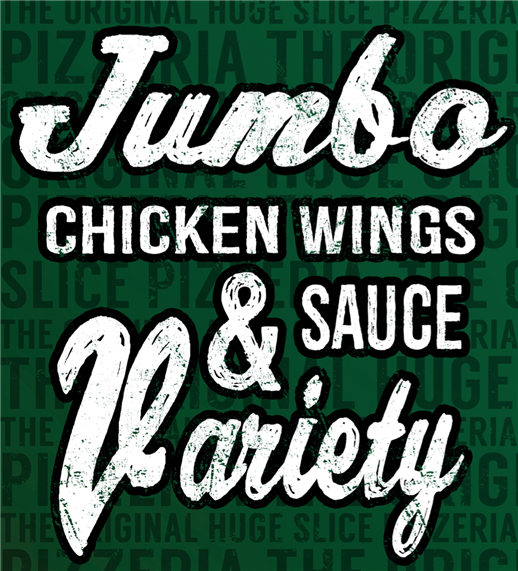 We currently offer 22 different styles of wing sauce options! Everything from traditional Mild, Medium, & Hot Buffalo all the way to Garlic Parmesan or Teriyaki and everything in between. How about a blend? Try our customer favorite blend of sauces like our very own Rocket Sauce - A Roc favorite blend of Buffalo Mild & City Sweet Hot. Like them sweet? So do we! 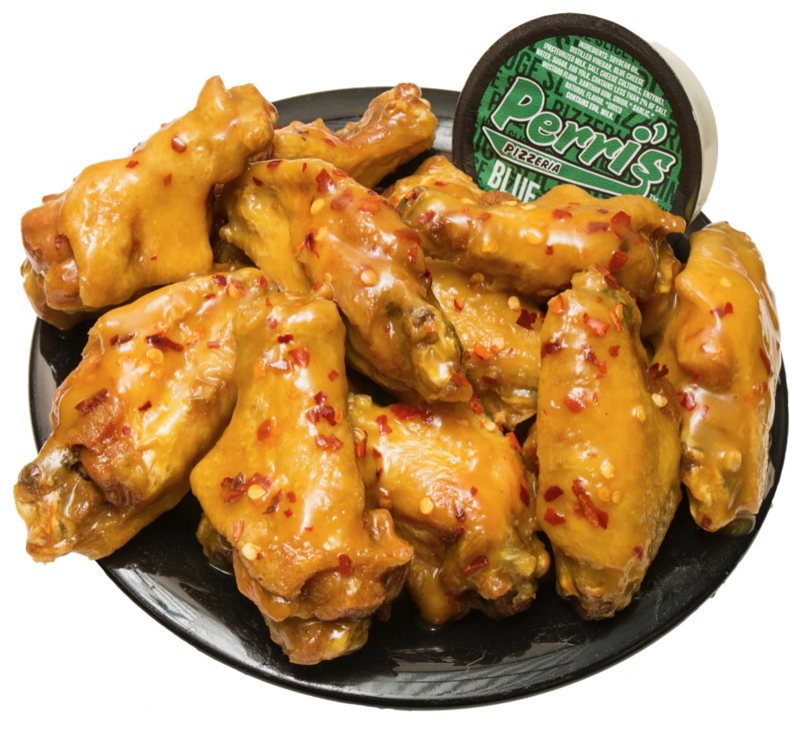 we offer several sweet and sour style options and we now proudly carry Sassy Sauce (shown below) We take wings seriously, and take pride in offering a complete line of sauce options. So no matter if your a dipper, or a dunker...we've got you covered! 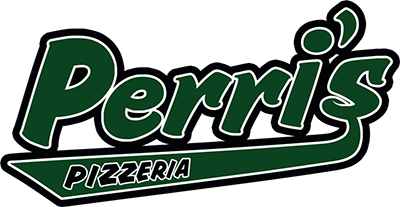 At Perri's our commitment has been the same from day one. Our signature formula consists of fresh daily made dough mixed daily at each of our area locations. Top that with old fashion cup and char stye pepperoni, daily made pizza sauce, and 100% shredded mozzarella cheese. 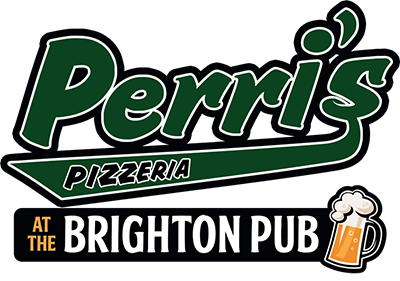 At Perri's all of our pizzas, calzones, and subs are baked in real Blodgett brick pizza ovens. 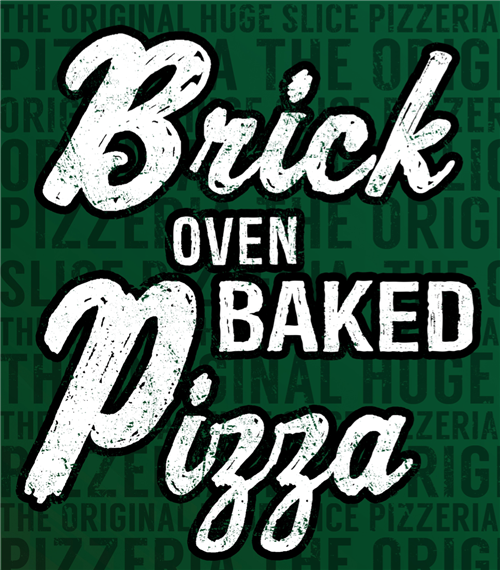 Proudly our process of brick oven baking adds an unmatched level of authenticity to our commitment of quality using only the freshest premium ingredients. These values were consistent with our vision from the very beginning, and will continue to be our promise to you. 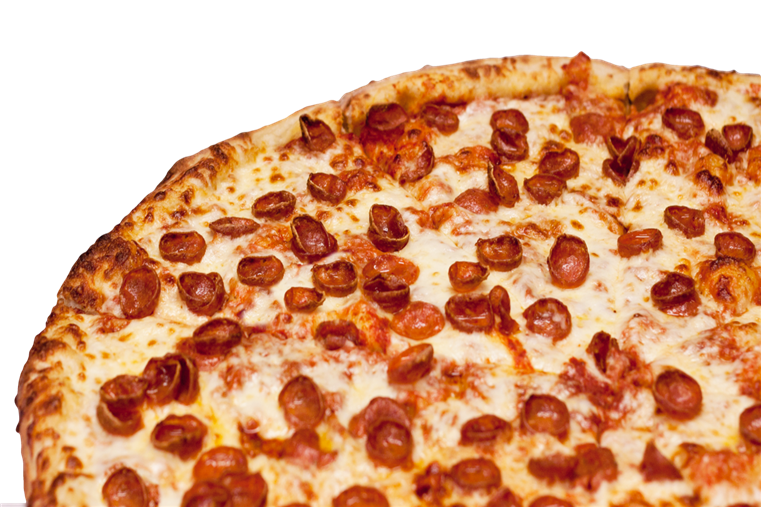 HUGE brick oven baked pizza slices are available from open to close at every one of our area locations! We have been serving HUGE slices from the very beginning of our pizza time. In fact we were one of the areas first pizzerias to serve up the HUGE slice furthermore make them available all day long. Our original slice options of Cheese, Pepperoni, and Buffalo Chicken are available all day each and every day. Our HUGE variety of specialty slice options vary per location and time. 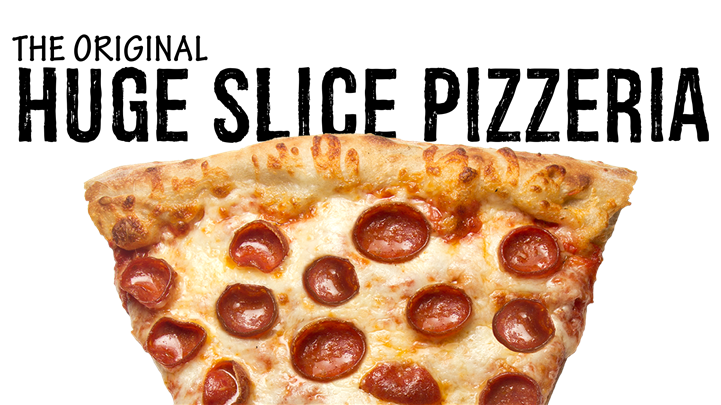 Check out this link to see what specialty slices you might run into today!